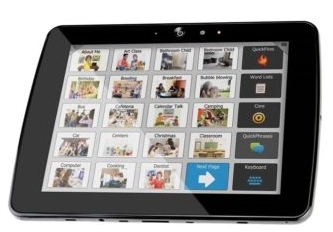 Tobii Dynavox T-Series – Now comprising of three models: T7, T10 and T15. 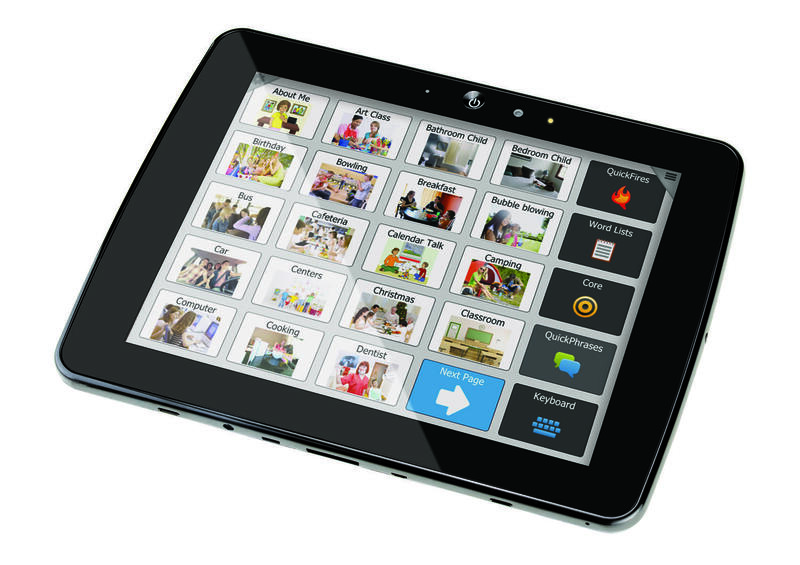 The Tobii Dynavox T-Series devices are purpose-built communication systems combining tablet-style form, function and features together with the industry’s most robust, research-based communication software, Compass. Now comprising of three models: T7, T10 and T15! 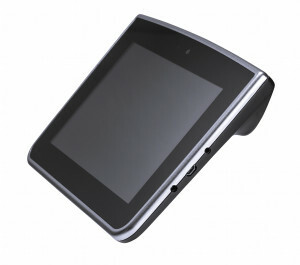 The Tobii Dynavox T7: Big Things DO Come in Small Packages! Boasting a handy 7-inch screen and weighing in under 1.3 lbs, the Tobii Dynavox T7 is the ultimate ultra-portable, ultra-light speech-generating device. 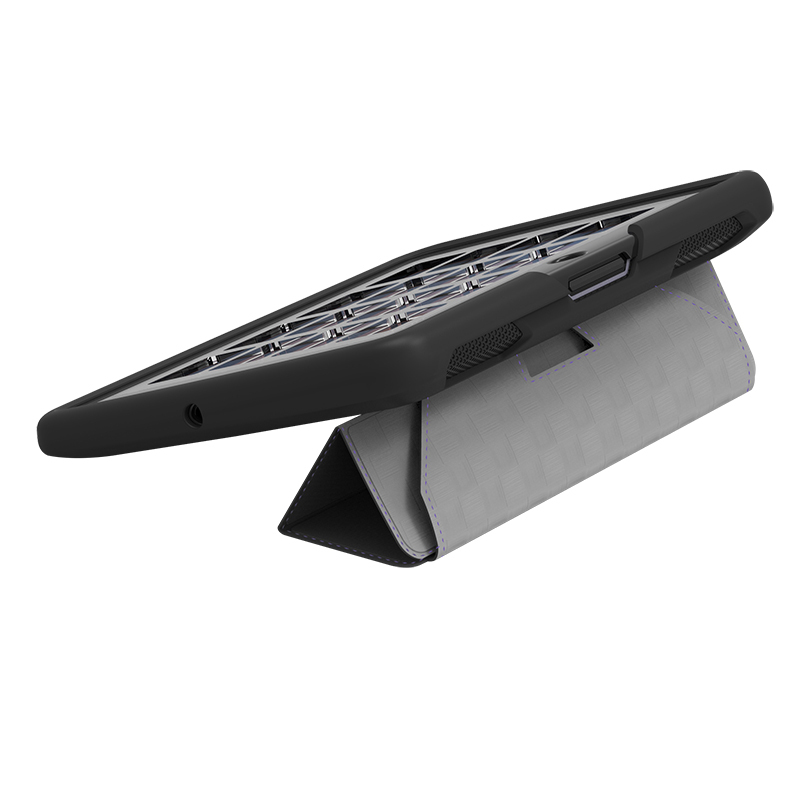 Along with its all-powerful front facing speakers, the T7 allows users to go and be heard, anywhere, anytime. Equipping users with the power to speak up, the T7 gives them the freedom to participate in daily conversations, quickly answer questions in the classroom, and easily express how their day was. Users also benefit from the T7’s compact size by having the peace of mind in knowing that there are no limits to where their device can go. The T7 can also be easily mounted to a wheelchair for on the go communication. Flexible and robust, Compass brings effective and efficient communication to the T7. 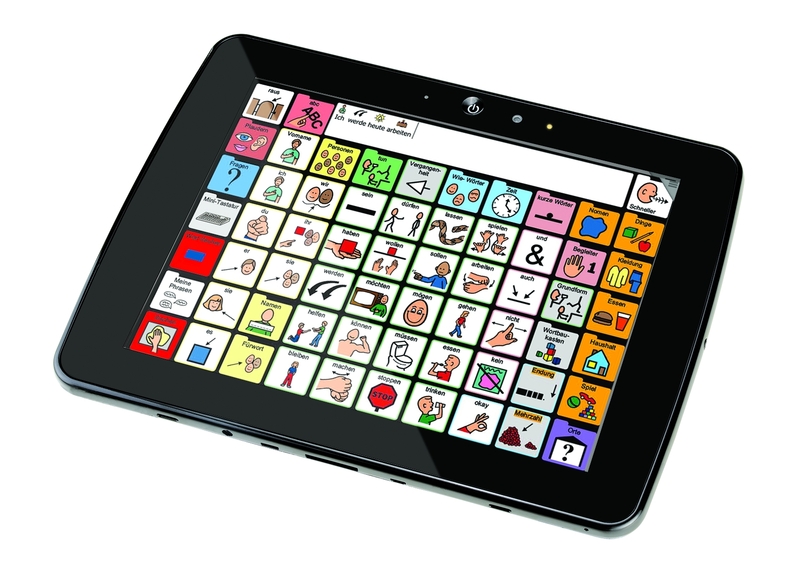 Loaded with the most extensive language content available on any AAC solution, Compass includes seven pagesets, Acapella and Ivona voices, including children’s voices, and so much more! 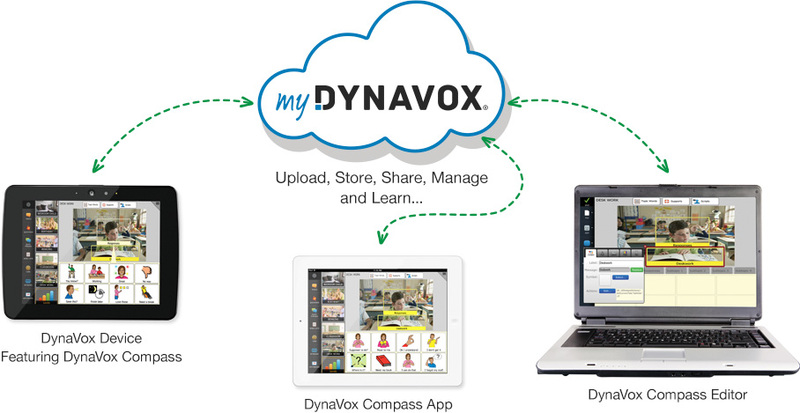 mytobiidynavox is your cloud-based connection to backup, update, personalize and manage your Compass solution! Your mytobiidynavox account is a great way for your entire communication team – therapist, educators, caregivers and loved ones – to connect to you, share communication pages, and personalize settings. Here you have access to dozens of therapy supports and goal planning resources, along with the ability to interact with a dynamic community of your peers and the Tobii Dynavox clinical and technical teams. mytobiidynavox brings all of these things together to provide a support experience unlike any other! and Dutch (NL, BE), including new boy and girl voices in American English (US, UK, AUS), Spanish (US), and German. Language System Compass – a communication and language framework developed through extensive research, clinical experience, and customer input. The improved Dynavox Compass vocabulary has been expanded and communication tools have been added to provide even more opportunities for communication for individuals at different ages and ability levels. Includes a WordPower® pageset. 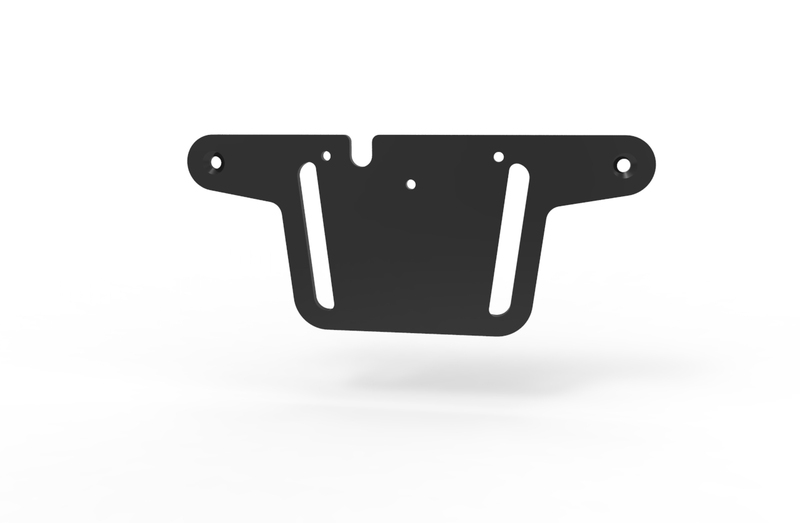 Accessories Wired* or Bluetooth switches, HeadMouse Extreme®, TrackerPro®, SCATIR switch, Keyguards, ConnectIT or Daessy mounts, table stand. 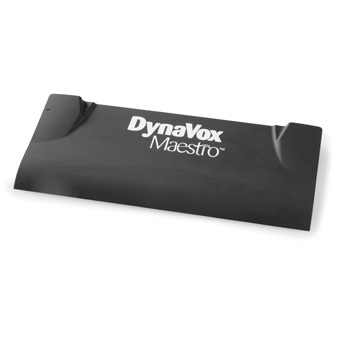 Configuration Options The Dynavox Compass devices may be ordered in Dedicated or Standard setups. 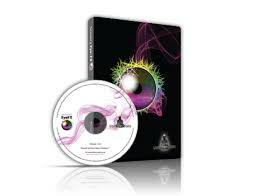 The Dedicated setup is designed specifically to run communication software only. The user will not have access to other applications. This setup meets the “Speech Generating Device (SGD)” requirements of Medicare, Medicaid, and other insurers who generally follow Medicare’s SGD requirements. 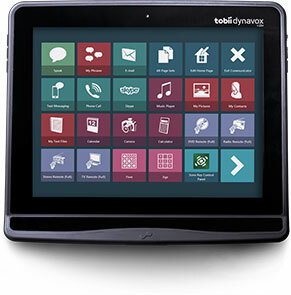 Choose a Tobii Dynavox Compass solution or the Tobii Dynavox Compass App and start harnessing the power of myTobiiDynavox — your personal website for managing and backing up your communication tools, connecting with your entire communication support team, and sharing communication pages. Grant access to anyone on your support team including therapists, teachers, aides, and family. Because it is cloud-based, you can access myTobiiDynavox from anywhere and at anytime.